I don’t know if any of you have read my health story (which I plan on republishing soon), but five years ago I wrote a small series about my health journey that I went through when I was a young adult. In this particular post, I discussed the answer to my health problems which I found in the natural world (after exhausting all my options in the conventional world). A natural chiropractor that I eventually went to gave me tinctures and vitamins that made me feel a whole lot better and like a new person. 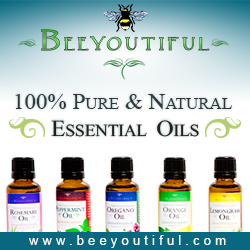 I was completely new to natural medicine at the time so I wasn’t familiar with what I was taking. If you’ve read my health series you know that the only thing I could remember about my healing experience was that my body was really depleted in nutrients, which the chiropractor helped me to replenish. I could not remember any specific diagnosis he gave me. Well, not too long ago I was cleaning out some old containers and found that paper from so long ago from the chiropractor’s office with my main diagnosis. It was adrenal fatigue! I was so intrigued to find this paper and know for sure what I was dealing with back then. Twenty years ago the words “adrenal fatigue” were equivalent to a foreign language to me, but now the words are all too familiar. 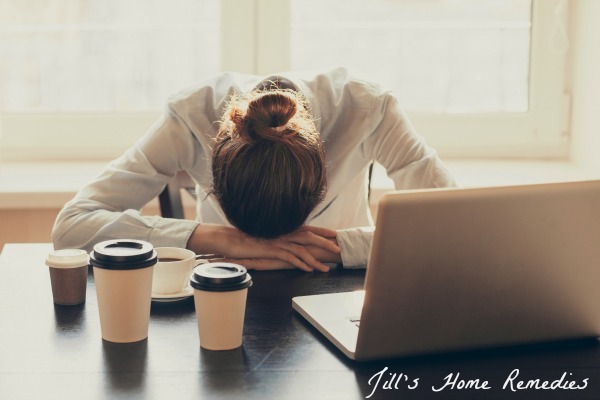 You see, I am currently dealing with adrenal fatigue (again), but since I am so much more familiar with it (because I research and read about natural health all the time), I now know what to do to help myself and not suffer as much as before. 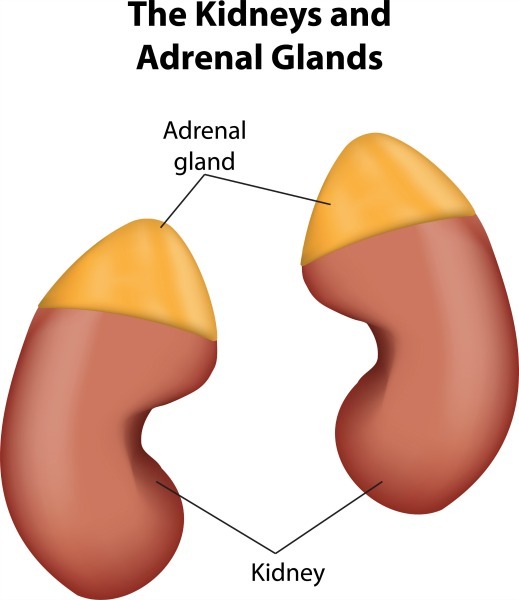 The adrenals are two glands that sit on top of our kidneys. The adrenals produce hormones that regulate metabolism and help our body respond properly to stress. These hormones include cortisol and adrenaline, which many are familiar with. If the adrenals are not working properly, our health suffers greatly and can result in adrenal fatigue. Adrenal fatigue is the body’s inability to properly handle and recuperate from physical, mental and emotional stress. It affects 80% of people worldwide. Due to living in a day of high stress and poor lifestyle habits, the adrenal glands are unable to keep up with the load of stress that we put on them. Our adrenals then cry out for help by causing many crazy health symptoms to occur to get our attention. Most people struggle with adrenal fatigue at some point in their lives. Others (like me) can find that they deal with the fatigue more than once in their lifetime. Let me just give you a brief overview of how I feel when my adrenals are suffering, and then I will make a list of possible symptoms. 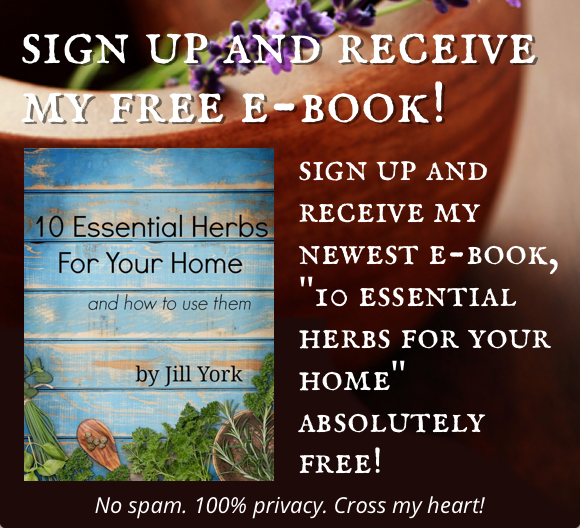 Twenty years ago my symptoms were much worse than they have been this time around – most likely because I am overall a healthier person than I was back then and I take herbs on a regular basis. 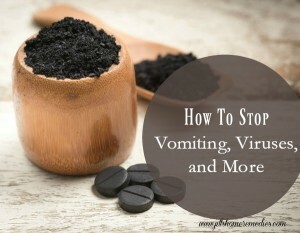 I just have to kick it into high gear with specific herbs when my adrenals are suffering. My symptoms 20 years ago included: dizziness, panic attacks, being overwhelmed with daily life, heart palpitations, anxiety, nervousness. I also had severe feelings of being out of control. For instance, while driving my car I would feel like I was flying or was going to fall off the edge of the earth when I rounded the corner. When I sang in the church choir, I would feel like I was swinging from the chandeliers above. (I also know someone that would feel like they were walking down a hill when in reality they were walking on flat surfaces.) It was such a horrible way to live each day. It would have been easy for me to stay curled up in a ball in a corner of my room because it was scary to go anywhere. However, I knew God had the answer for me so I just kept praying and asking for His help. That’s when I was led to a chiropractor that helped me heal myself with nature. You don’t have to experience all of these symptoms in order to have adrenal fatigue. Each person can react to a health crisis differently. So how can you heal from adrenal fatigue? Healing from most things takes time and determination. If I had not faithfully taken the tinctures the chiropractor prescribed me those many years ago, my health would have continued to take a major downward spiral and I would likely be on several medications today. Healing naturally can take longer because you are correcting the root of the problem. But when you do this, you are really healed and not merely covering up symptoms with medication, so the longer time period of waiting to feel better is worth it! My doctor tried to put me on antidepressants when I went to him for help, but that was not what my body needed! My adrenals were crying out for help! Stay tuned because within the next few days, I plan to write about several ways you can help yourself heal from adrenal fatigue. 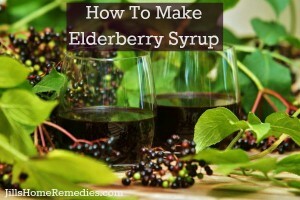 In the meantime, check out this herbal tincture similar to what I took 20 years ago. There are several adaptogenic herbs that can help balance the adrenals. 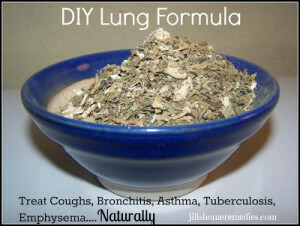 These herbs made all the difference for me. Find Adren-L-Aid here and read about Adren-L-Aid II for pregnant and nursing mommies here. Do you think you suffer from adrenal fatigue? Let me hear about it in the comments below! 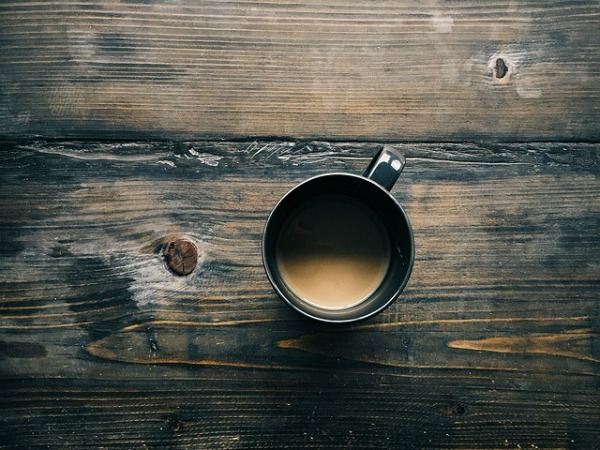 Update: Here’s my post How To Heal From Adrenal Fatigue! From the time I was 6, I was in competitive gymnastics year round. Once I got to high school, I continued with that, along with two other sports. By the time I was a junior, I was so exhausted! I had quit gymnastics, but with classes, sports, musical practice, homework, and the standard American diet, I was burning out. 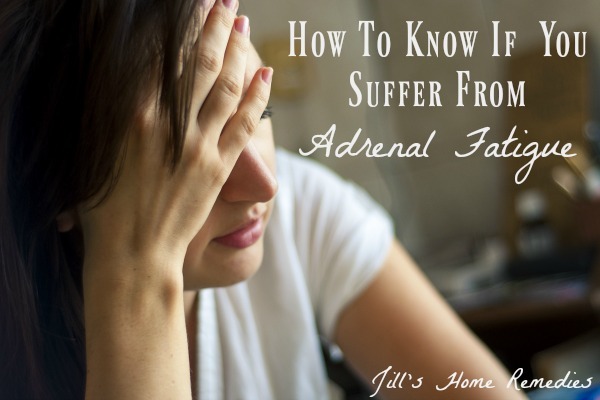 I’ve often wondered if I was suffering from adrenal fatigue! My family doctor just said I was emotionally tired which was upsetting. How I wish I had known about nutrition, herbs, and REST back then! I hear you! I suffered for so many years when I didn’t have to! Most doctors just are not familiar with adrenal fatigue. Mine told me I was depressed and prescribed me antidepressants. Thankfully I didn’t take them! Hi Jill, Thank you for this post. 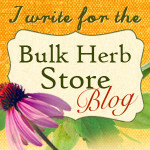 Very informative.. Would you happen to know of any Christian Herbalist in New York? Sandrine, I do not! So sorry. If I were you, I would go to a local health food store and inquire about an herbalist or natural chiropractor they could recommend. Best wishes to you! It’s so crazy reading this at a time when I’ve been so stressed. I was praying that God would show me the problem and I thought because I am iron deficient, that was the root of the problem. Getting out of bed was the hardest thing for me. I needed caffeine to keep me awake every morning or I could t function. I would be dizzy throughout the day and would never mention it to my peers thinking it had to do with iron, but after reading this; I know my problem is with my adrenal glands. This is such an eye-opening article. Thank you so much Jill! 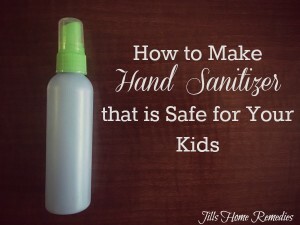 So glad I could be of help! We can at times have several things wrong with us. It’s so important to have good iron levels, but other things wrong can still make us feel bad. Best wishes on your healing! Interesting what testes check for adrenal fatigue? It’s somethimg that a DC or naturopathic can tell from blood work or certain urine tests.